Leading Sunshine Coast Physiotherapy Clinic & Pilates Classes. Leading Sunshine Coast Physiotherapy and Pilates Clinic with expertise in back pain, hip pain, spinal problems, neck pain, pregnancy and pelvic related pain. 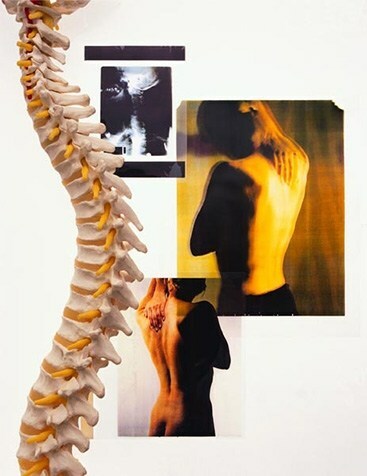 A spine and pelvis clinic with a difference, Synergy Physio offers thorough individual assessment, unmatched professional care, tailored and personalised physiotherapy treatment with expert solutions, after hours appointments, pilates classes, exercise physiology, remedial massage and hicaps facilities. 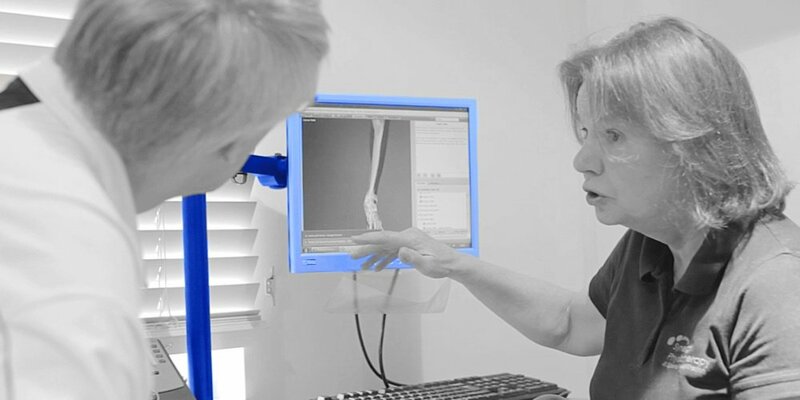 Our innovative and integrated approach to spinal problems, hip pain, women’s health and pregnancy related problems is ensured by a dedicated team of expert health professionals. 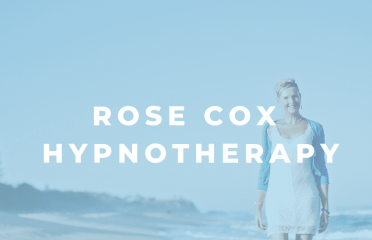 Our popular services include physiotherapy, Yoga-Pilates classes and remedial massage sunshine coast residents turn to for improved health and reduced pain. 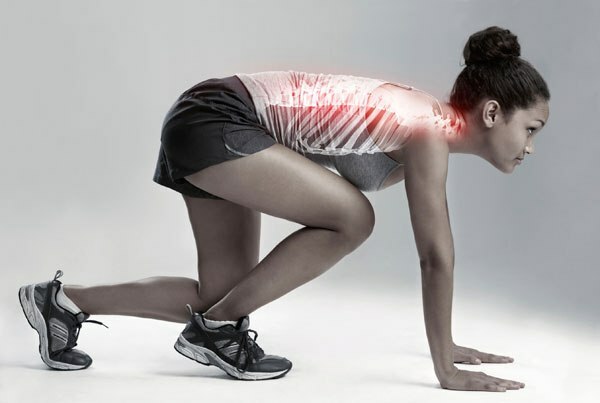 Synergy Physio’s friendly staff combine biomechanical assessment, manual therapy and tailored exercise rehabilitation to facilitate your recovery, help you achieve your personal goals and get your health back on track! Conveniently located in Peregian Springs, Sunshine Coast, our physiotherapy clinic is just minutes away from Coolum Beach, Noosa, Yaroomba and Peregian Beach. 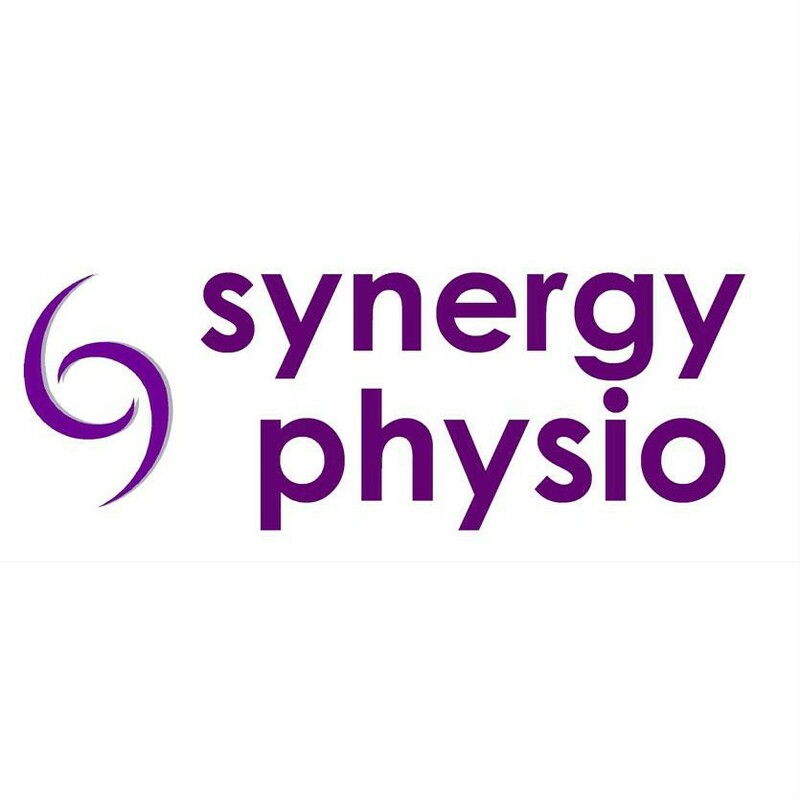 At Synergy Physio your health is our top priority – so get in touch with our trained Sunshine Coast physiotherapists today for a free phone consultation.